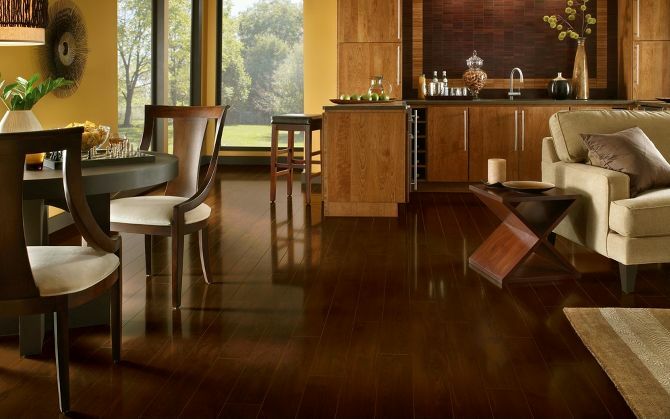 At Joseph's we offer a wide variety of flooring options for you and your project. We were blown away by the level of service we received at Joseph's. The icing on the cake was their pricing was cheaper than all the big box stores! Supporting a local family-owned business which supports the community and getting great service with the best price in town made us very satisfied.